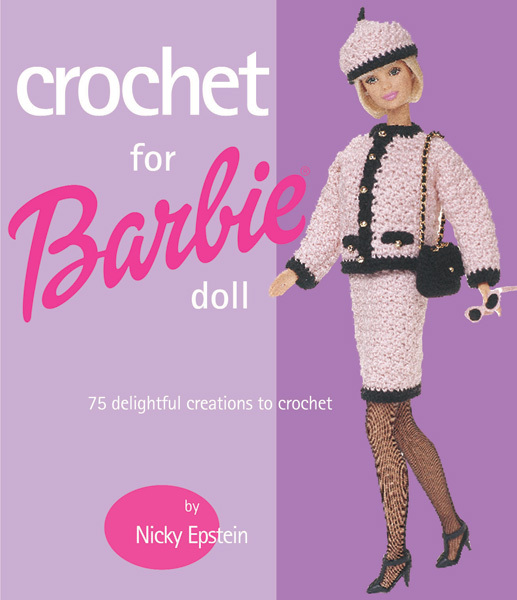 Acclaimed knitwear designer Nicky Epstein offers up seventy-five fabulous garment patterns in this one-of-a-kind collection—the first-ever crochet book for Barbie. 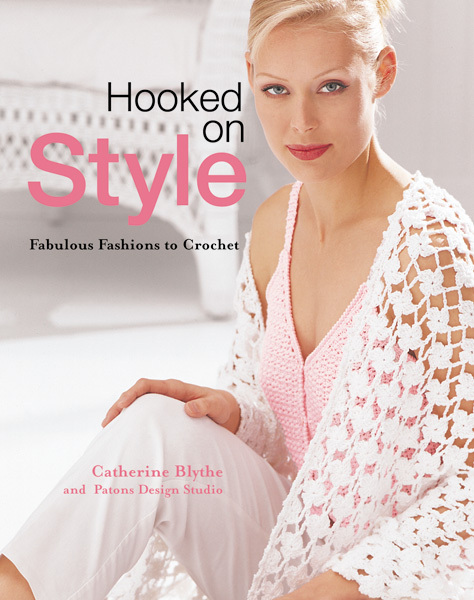 The designs in Crochet for Barbie Doll range from casual to dressy, with chic and stylish looks for every occasion. Choose from glamorous fashions like a designer-inspired suit and faux-fur-trimmed jacket, an elegant wedding gown for Barbie's big day, lightweight summer styles, swimsuits and cover-ups—even a backpack for all of her essentials! There's even something for Ken: a jacket, hat, swim trunks and pullovers. Each style is an original and requires only a minimal investment of time and materials. 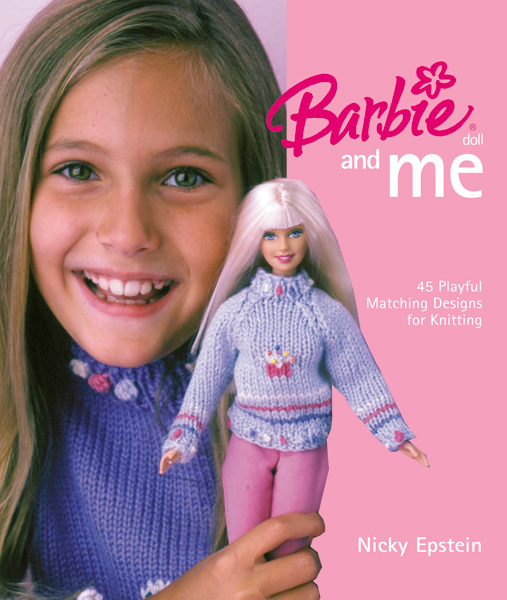 A must-have for every Barbie collector, this book is as beautiful to look at as it is easy to use.